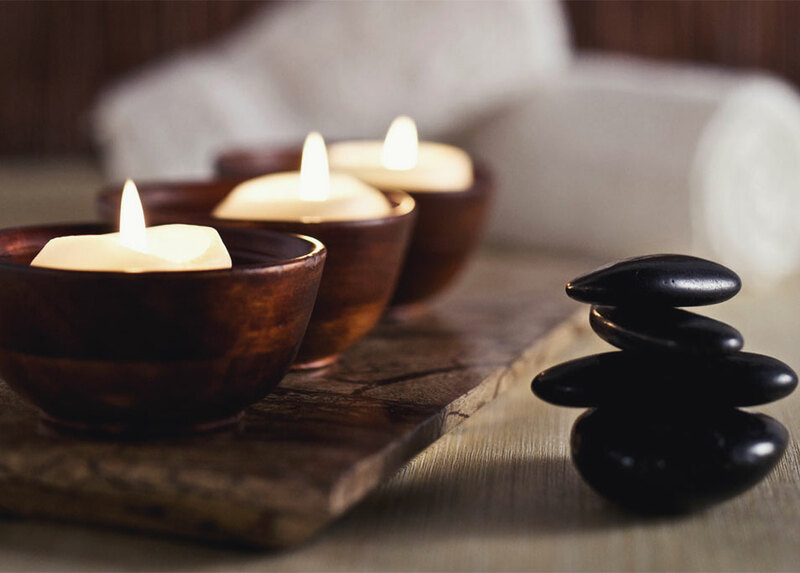 Tip to Toe Bodyworks is a massage centre in Lloydminster, SK/AB, offering a variety of modalities to help ease the aches and pains of everyday life. We help to mend injuries and increase the body's capabilities of healing itself. To keep us on our toes, we are always looking and learning for ways to help heal and make our clients feel better. We also host a therapy room for pedicures and manicures to make one look better as well!